There's a definite similarity here, as they both share some of the characteristics of the Saturn 3D pad. Both have a single analogue stick and d-pad located on the left, and do not have a right-hand analogue. 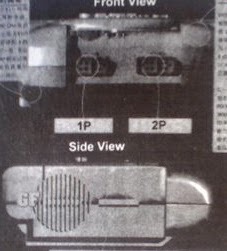 The design of the analogue 'nub' on the SEGA 64 pad looks a lot more like that of the Saturn 3D controller than the DC one too. Interestingly, the SEGA 64 pad only has A, B and C buttons...although it does appear to have a Start button located in the centre. 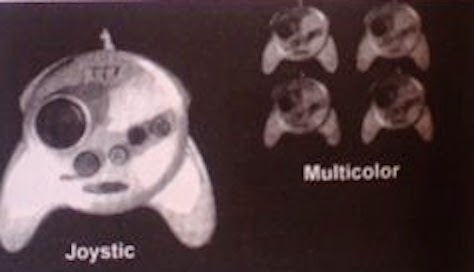 Due to the black and white nature of the images, we can only speculate at the colours used on the face buttons but the different hues of grey indicate that they were all different. 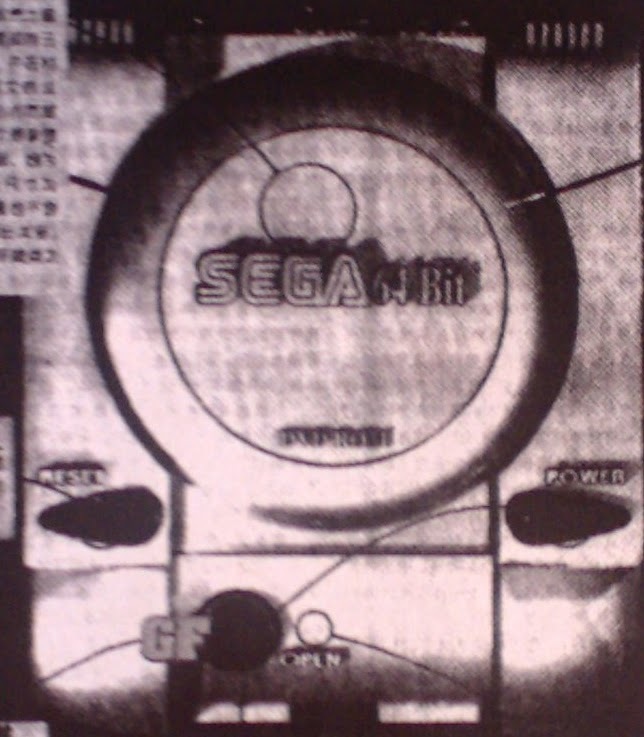 Tellingly, there is also no hint of a VMU slot on the SEGA 64's pad, so probably the biggest hint that it is just a bastardised re-imagining of the Saturn 3D controller. Come on man, the same similarities can be found with Playstation. I see greater similarities with Dreamcast and Gamecube. But the Gamecube and PlayStation aren't realy relevant to the point of this post. I was highlighting the similarities between an early leaked (probably fake) render and the final design. 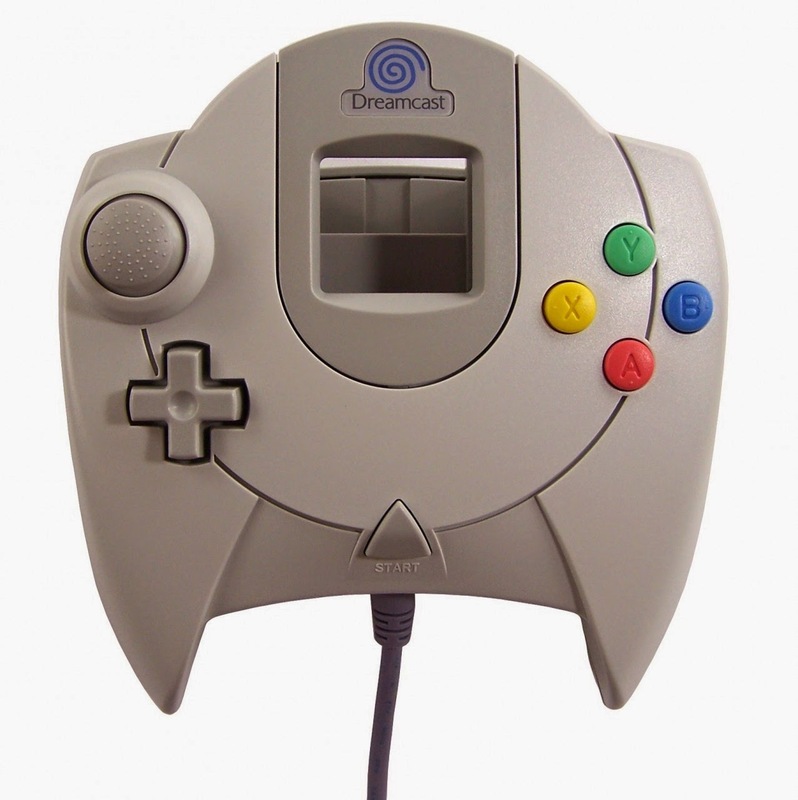 There is no information anywhere online about this particular mock-up, and so comparing it to the final look of the Dreamcast was intended to assess the accuracy. Using your logic, we could just compare any released console to any other - they either have a CD drive or buttons, or they don't. 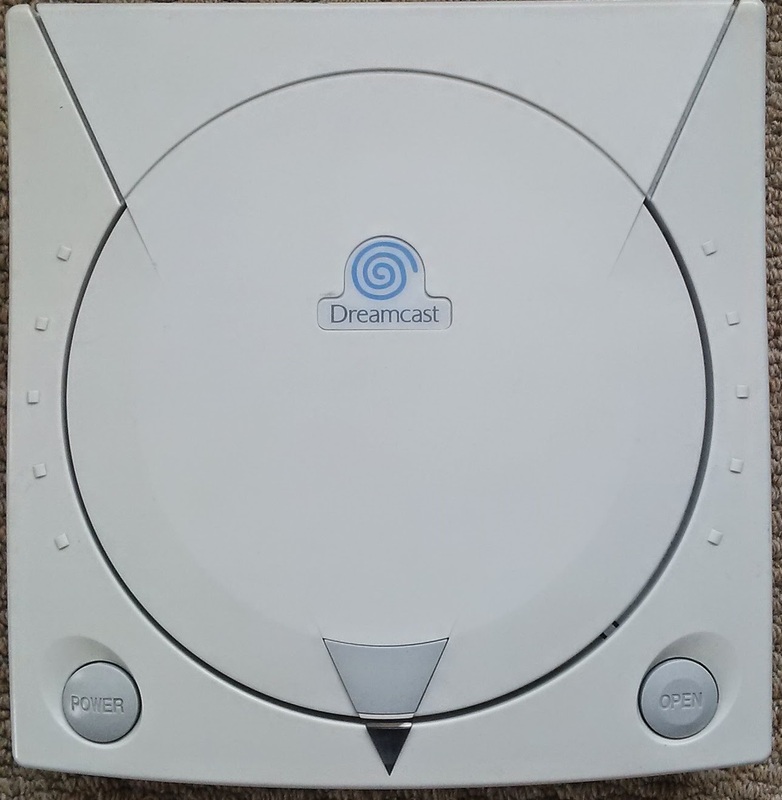 I was assissing the potential authenticity of the designs (they were published in 1997 afterall, before anyone knoew what the Dreamcast's final design would look like).